I really want to try Lime Crime lippies!! I can't get enough of Yankee Candles!!!! Love them! 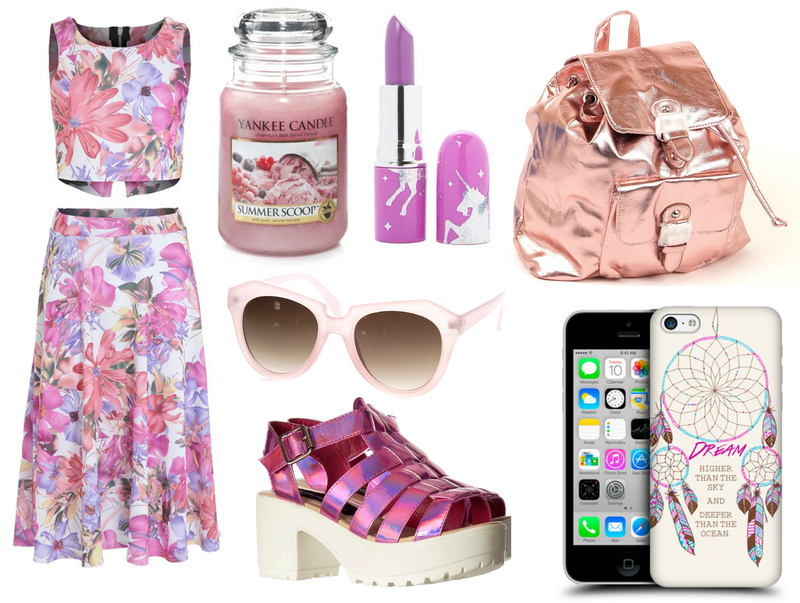 Love the backpack, i need some Lime Crime lipsticks in my life!